Posted on July 11, 2010	in Alliances, Green Links. Permalink. 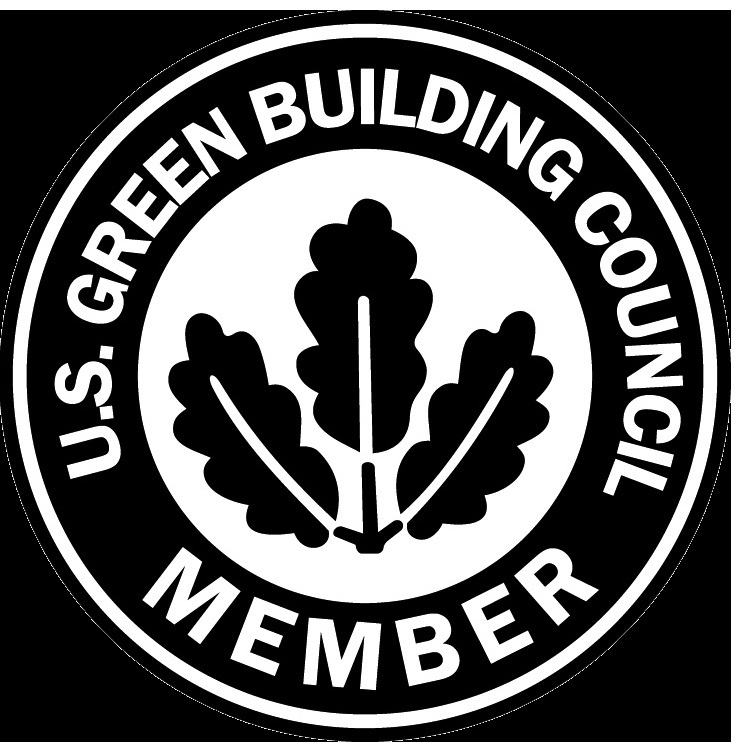 U.S. Green Building Council (USGBC) is a non-profit organization committed to a prosperous and sustainable future for our nation through cost-efficient and energy-saving green buildings.. With a community comprising 78 local affiliates, more than 18,000 member companies and organizations, and more than 140,000 LEED Professional Credential holders, USGBC is the driving force of an industry that is projected to contribute $554 billion to the U.S. gross domestic product from 2009-2013. USGBC leads an unlikely diverse constituency of builders and environmentalists, corporations and nonprofit organizations, elected officials and concerned citizens, and teachers and students. Ridgeview Construction is a member of the national organization as well as the New Hampshire Chapter.